Question: Can we register our duos as individual club? This is possible when the duos are member of the federation of your country. 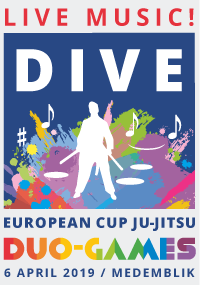 Some countries prefer registration via the national coach, as this is an official European Cup tournament. Therefore, we suggest to contact your Association/Federation first. Please be aware that the level of the registered duos are at a respectable level. 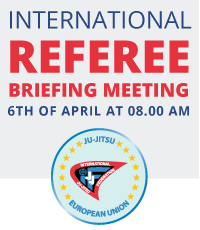 Logically, registrations we receive via the Association/Federation, will be prioritized as official referees will be delegated. In which period can we register our athletes? Registration is possible from 28th January until Sunday 2nd March 23.59 o’ clock 2019. Payments have to be done before 7th March 2019. 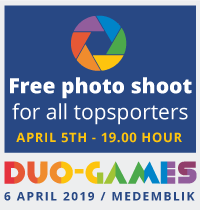 The organisation reserves the right to close the event registration earlier when the maximum quantities of Duo is exceeded. Can we receive discount by quick registration? 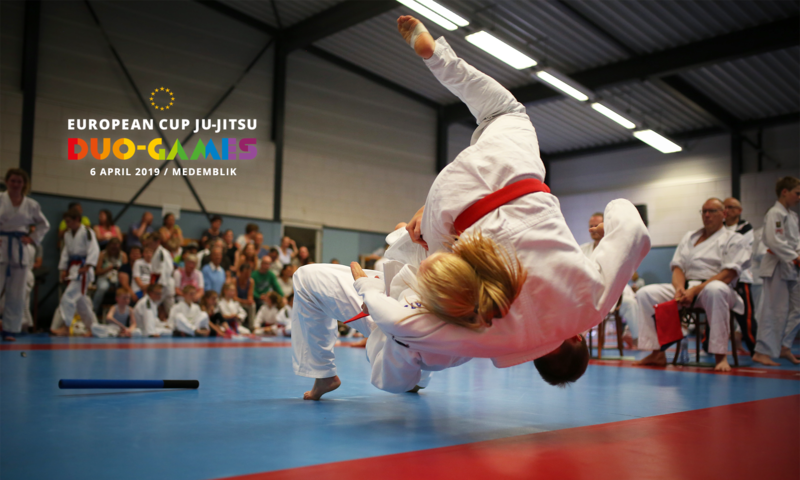 Unfortunately, we cannot give discount by quick registration, as the European Cup is, because of the High Standard, a costly event. Therefore we have to use the same price for all duos, being €50,- per duo. Which bank account can be used for payment? Please mention: “European Cup + (your country / federation / club name)” in your payment descriptions. How can we get a discount on the mentioned hotels? Is low budget accommodation available? There are some possibilities, but in April low budget accommodation are booked quite rapidly. Maybe we can help you on addresses, but please do not wait too long, as Municipality Medemblik is a very popular water sports are. How can I register via Sportdata? There is no registration possibility for Show Duo in Sportdata? This is correct, we will have a pilot with Show Duos and several new innovations will be involved. The organisation will make a selection of several high quality duos who will perform. 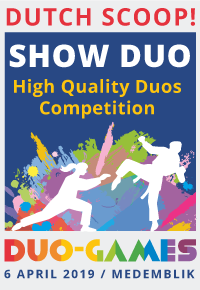 Interested in Show Duo? Any other question? Please use the Contact form.